Besides the academic curriculum and other daily activities from January 2018 we have started a new project for the children residing at the center. We have hired a small plot of land just near by DSA. 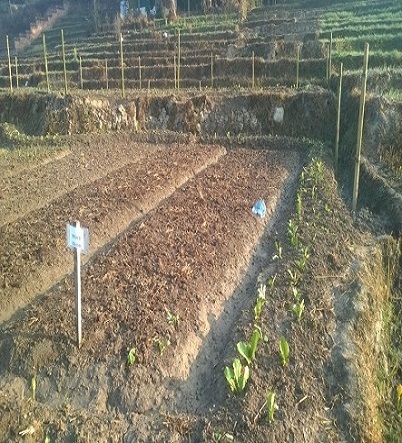 Where the children can cultivate different vegetable as per their wish. The main motto of this project is to Keep children aware about what they are eating? How it is cultivated? Provide agriculture based trainings to address sustainability of the organization by reducing cost in vegetable consumption. © 2011-2018 Disable Service Association-Nepal. All rights reserved.